Last Wednesday was the summer solstice -- the longest day of the year and the official first day of summer. Now that the temperatures are high, we're all ready to get outside and experience some fun in the sun. But we still want to keep it cute! 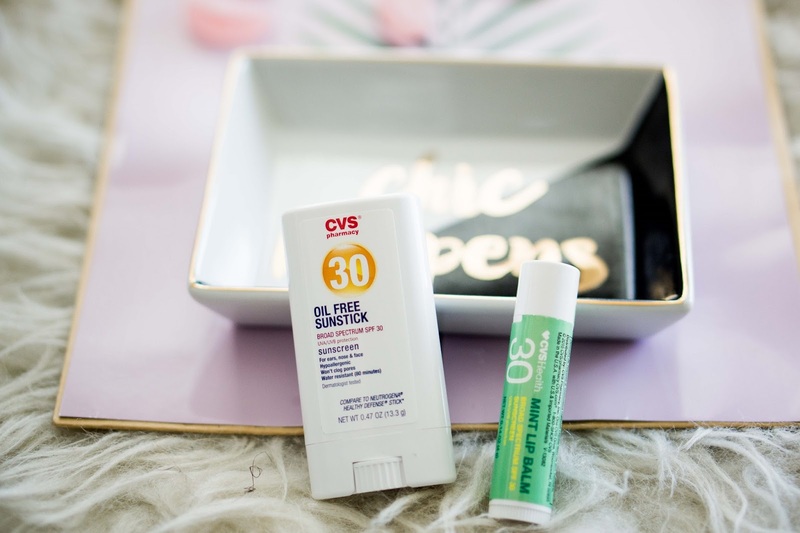 So, before you get your summer-on, here are a few of my picks for the best skincare and beauty buys for sunny beach days -- all that you can find at CVS Pharmacy! It's important to know that the exclusive-to-CVS brand portfolio is getting bigger and better with even more high quality, specialized skincare brands featuring more premium formulations. 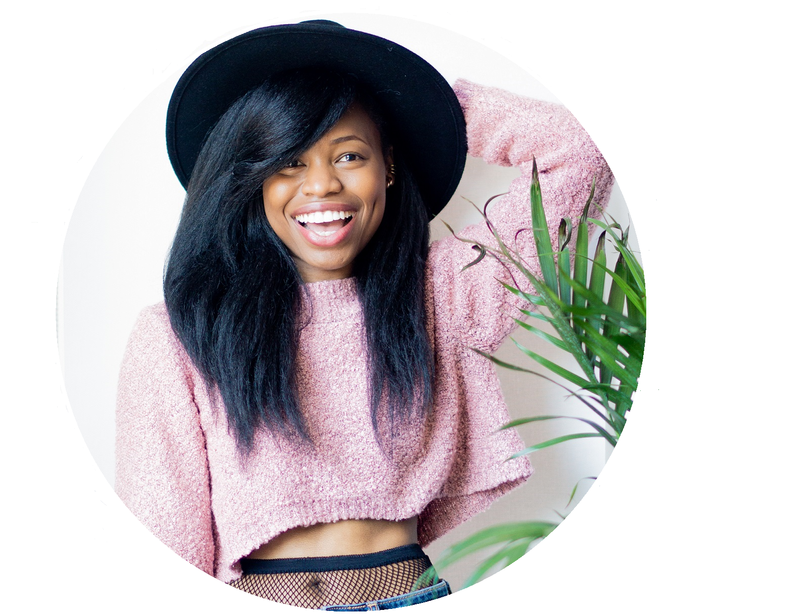 I've included a few of those brands in this post, such as Makeup Academy, Skin+Pharmacy and Beauty360. 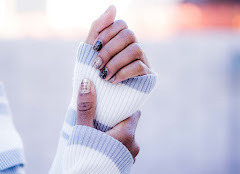 These brands and others like TIGI Cosmetics, Mineral Fusion, Organic Skincare Doctor, Wilma Schumann and Jouviance are conveniently and affordably found at CVS Pharmacy, which is why I'm so excited to partner with them on this post! Walking into CVS Pharmacy, I tend to make a beeline directly to the skincare and beauty aisles. 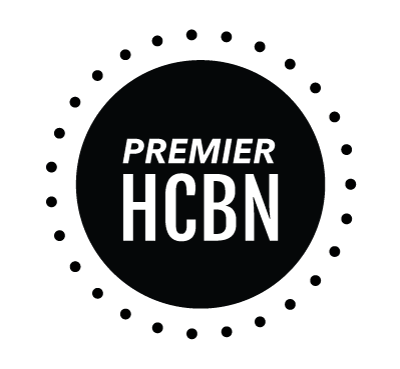 The store has so many great products to offer that I find it good to go in with a game plan. I went for great skincare items with SPF that would protect my skin in the summer. The Nourishing Coconut Milk Daily Facial Scrub by Promise Organic has sugar, walnut and other organic ingredients. It gently cleanses and exfoliates your skin with coconut milk and honey to soothe your skin. In the summer, it's nice to get a skincare product that gently exfoliates any dead skin away. This is something that you can use daily. 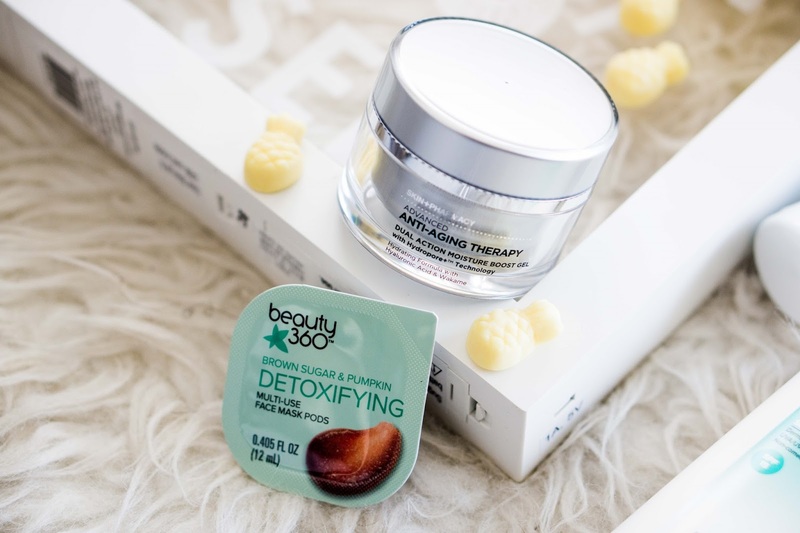 A couple of times a week, try adding the Beauty360 Brown Sugar & Pumpkin Detoxifying Multi-Use Face Mask Pods. These pods are not only perfect for on-the-go travel, but they're also infused with exfoliating brown sugar and pumpkin, which are rich in enzymes and leave the skin feeling clean and fresh. Next, I'd recommend the rich Dual Action Moisture Boost Gel from the Skin+Pharmacy Advanced Anti-Aging Therapy line. Anti-aging products are pretty essential in the warmer months as sun exposure can easily affect the overall look of your skin. These products can reduce the appearance of fine lines and wrinkles to help ensure a youthful glow. Keep your skin hydrated with this boost gel that you apply evenly to your face and neck. It can be used alone or as a hydration mask. Follow up with the Beauty360 Oil Free Moisturizer complete with broad spectrum SPF 15 sunscreen. We all know that spending time in the sun can increase your risk of skin cancer and early skin aging, so you can decrease those chances by regularly incorporating UVA/UVB sun protection measures. You can try to limit your time in the sun between the hours of 10 a.m.-2 p.m., and you can also add this oil free moisturizer as your last step in your skincare routine. As a health and beauty destination, CVS Pharmacy is extending its promise to help people on their path to better health in every aisle. In the beauty aisle, CVS Pharmacy is bringing in brands with greater skin health benefits. 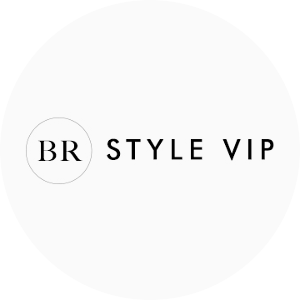 The benefits range from an increased emphasis in skincare, such as preventative and proactive skincare with increased SPF and dermatological-approved options, as well as natural and organic products across the beauty aisles. 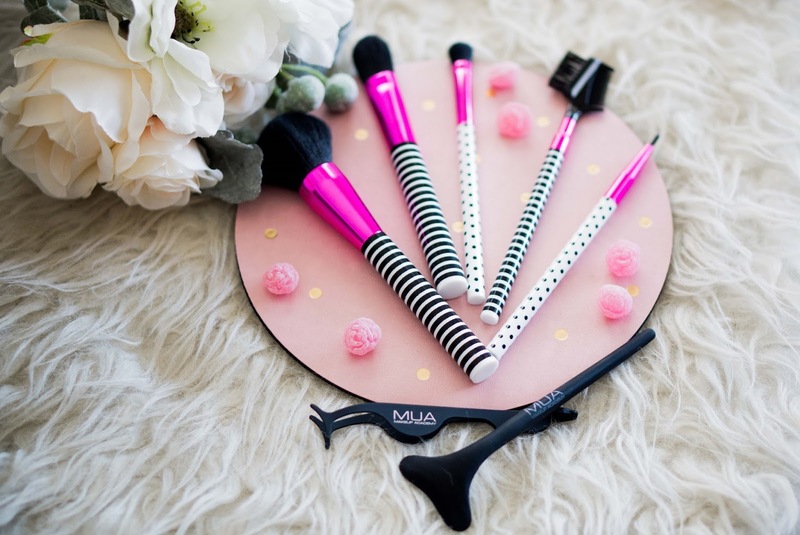 One of these great beauty brands include Beauty360 and the Everyday Favorites 5-Piece Brush Set. As we enter a new season, we should pick up some new brushes to make sure everything is clean, This set includes a powder, eye shadow, foundation, point liner and brow/lash brush. Another great brand to look into is Makeup Academy. It's good to invest in pro-performance beauty accessories like the MUA Mascara Guard and the MUA Lash Placement Tool. In the summer, it's very easy for your makeup to fall and look quite worn. The mascara guard allows you to apply mascara while protecting your concealer and shielding your skin against smears and eyeshadow fallout. CVS Pharmacy also has the beauty brands that you know and love like e.l.f. Cosmetics and Rimmel London. You can add a summer glow to your skin (without spending hours in the sun trying to get a tan) with the help of the e.l.f. Beautifully Bare Targeted Natural Glow Stick. The champagne glow stick is rich in Vitamin E and ideal for illuminating various areas of your face. And the Rimmel London BB Cream is a matte beauty balm with 9-in-1 skin perfecting makeup. It gives all day coverage, is oil free and includes broad spectrum SPF 15 sunscreen. 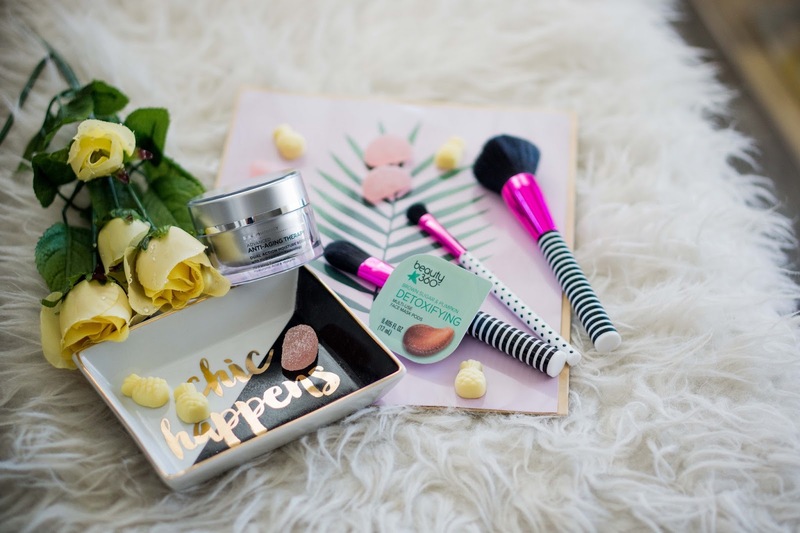 Even though a few of the skincare and makeup products I listed above contain SPF, you can also just pick up a couple broad spectrum SPF items that you can effortlessly work into your summer beauty routine. The CVS Pharmacy Oil Free Sunstick with SPF 30 is water resistant, hypoallergenic and won't clog pores. It's also super easy to take with you for on-the-go- touch ups during a busy summer day. And if you're anything like me, then you don't leave your house without a lip balm. I like to use the CVS Pharmacy Mint Lip Balm with SPF 30 and a delicious scent! You can easily incorporate these items into your current makeup routine and apply them every day. 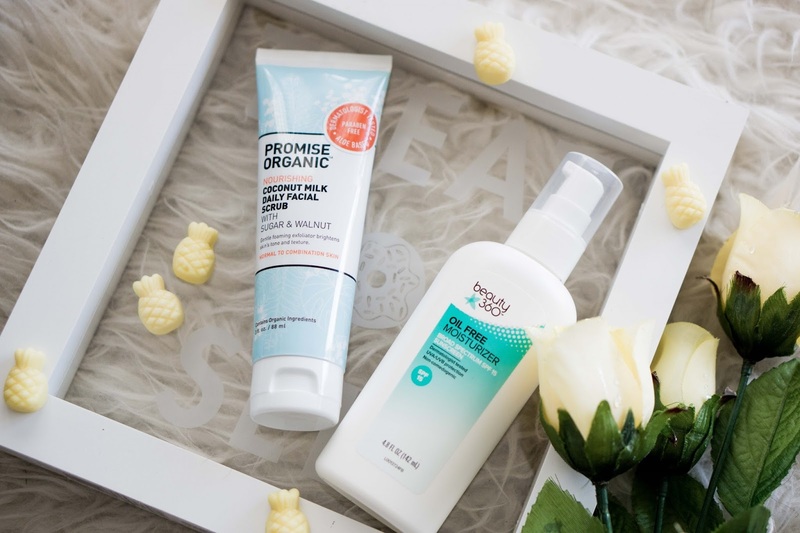 So before you go running to some other store, be sure to check out CVS Pharmacy as a destination for beauty with more to offer than ever before. As the leading health and beauty destination, CVS Pharmacy is constantly innovating to serve customers and elevate its beauty department. Go for the prescriptions, but stay for the new and "on-trend" brands with greater skin health benefits. 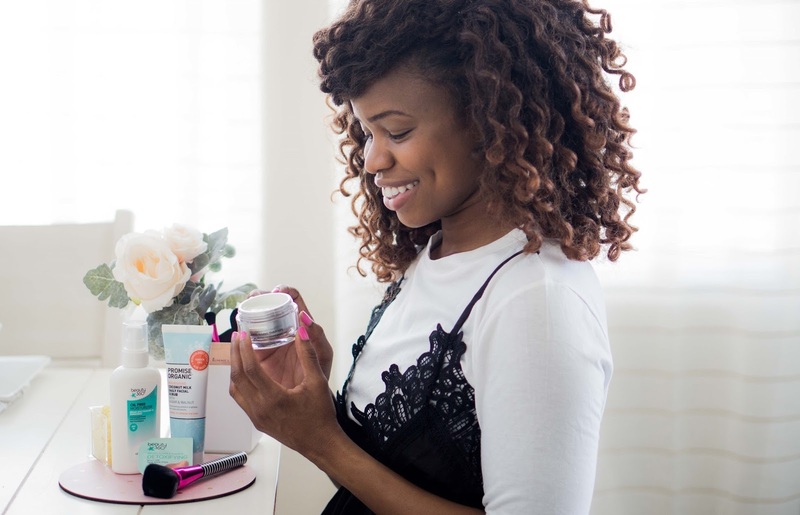 I've partnered with CVS Pharmacy on this post about drugstore skincare and beauty. All opinions are my own. 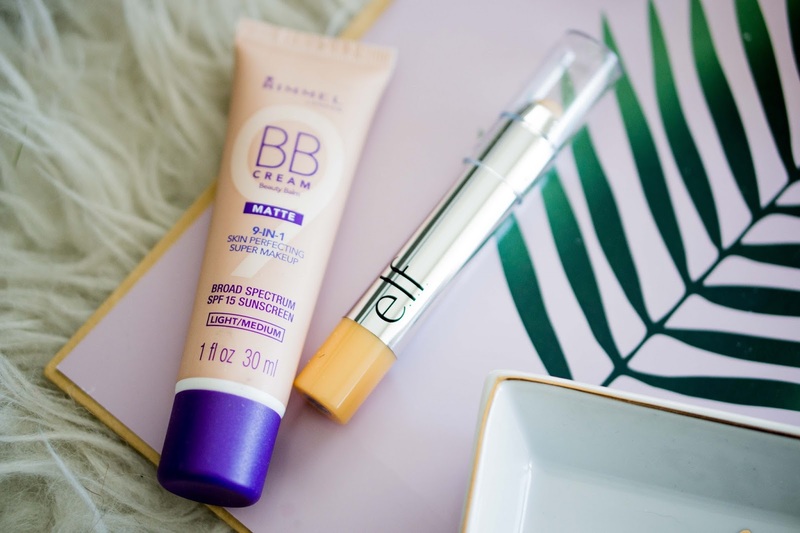 Great list of products:) Really interested in those face pods, and that Rimmel BB Cream is on my to-try list. Whenever I am in the US I always go to the drugstores to see new products ! Its such a treat. Reading your post was very close to getting one of those visits. I can seriously spend all day in the drugstore cosmetic and skincare section. LOL! Your pics are on point, doll. Really want to try that oil-free sunstick! Promise Organic is one of my favorites! I love shopping at CVS; they have everything! I love CVS! I'm going to try some of these products out! Thanks for sharing. You can find some gems at CVS- I love these super cute brushes! These sounds like great products! Need to check them out! i love drug store finds! some of those brands are really stepping up their game lately. I'm getting that oil free suncare stick it has similar ingredients to Neutrogena for less. Thanks for sharing. I've only just started shopping at CVS more than Walgreens and I love all the unique brushes and brush sets they have! It seems that they carry a wider range of products now! That little brush set is so adorable! :) I like MUA as well.